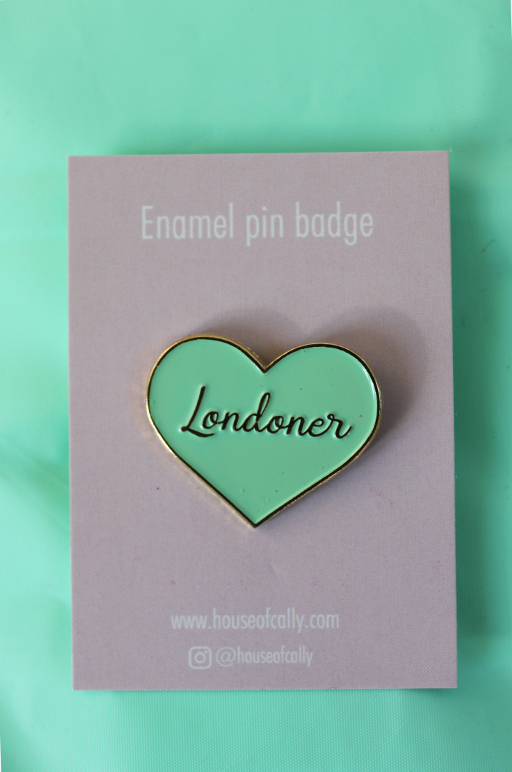 Celebrate London with this fun Rainbow London Badge by House of Cally. 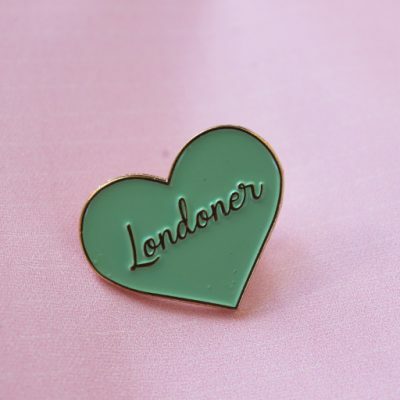 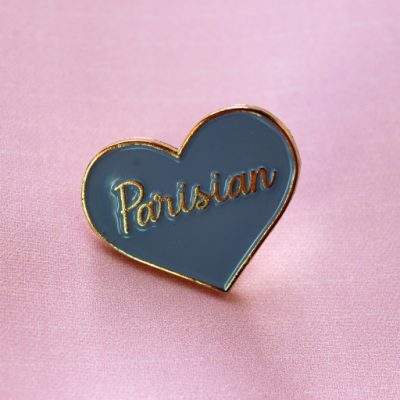 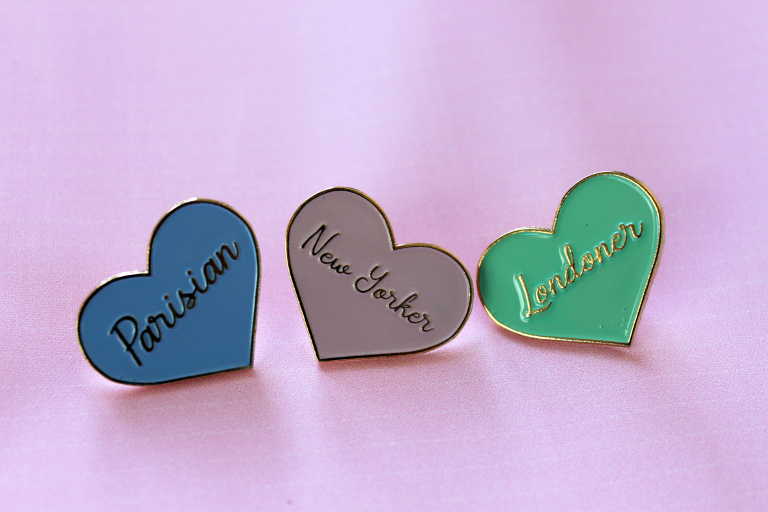 This colourful enamel pin badge is perfect for anyone that loves London. 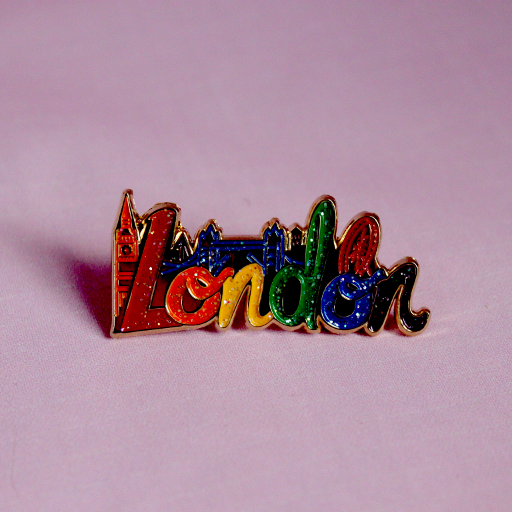 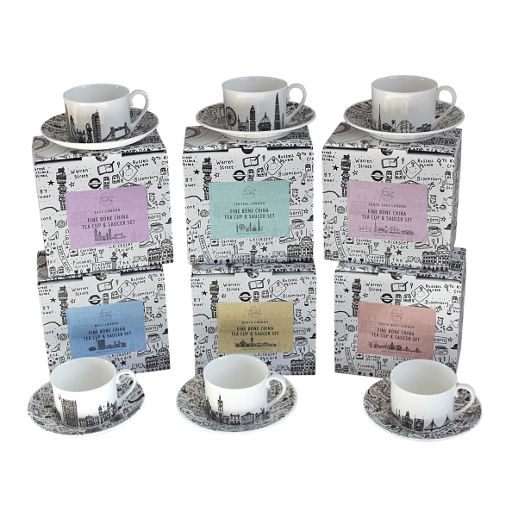 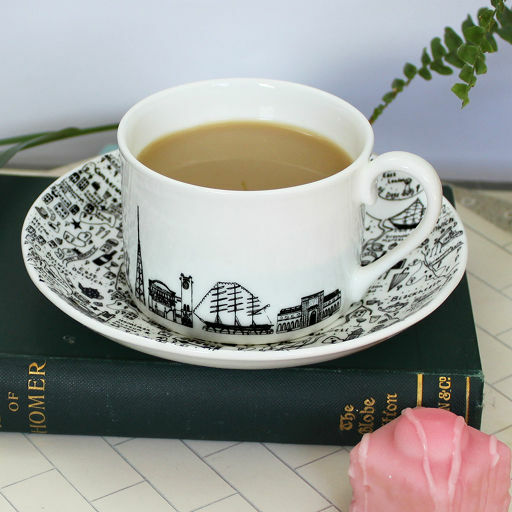 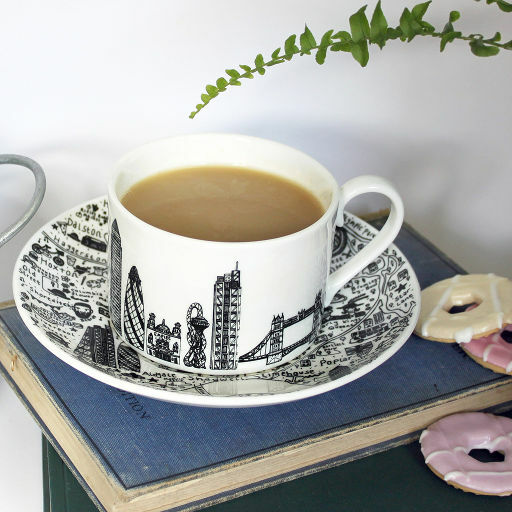 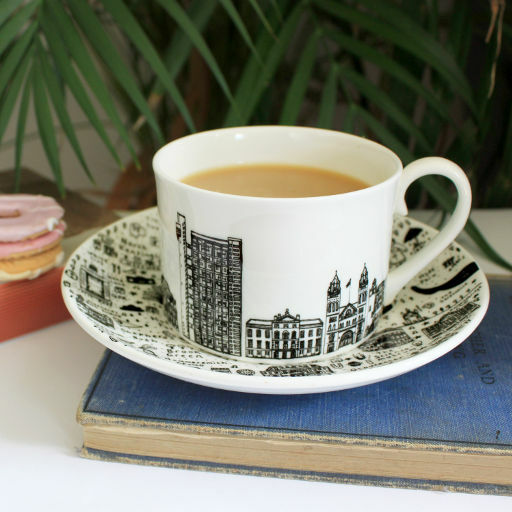 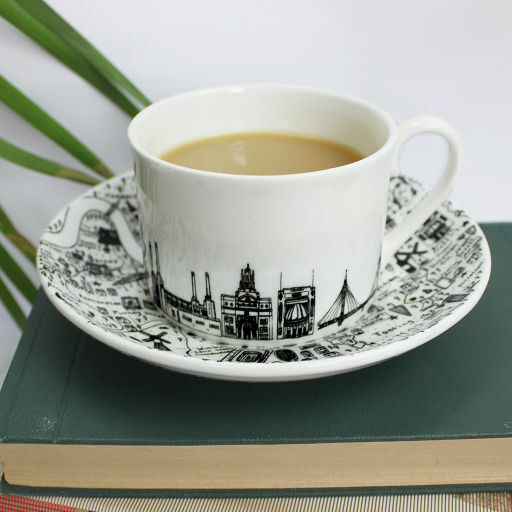 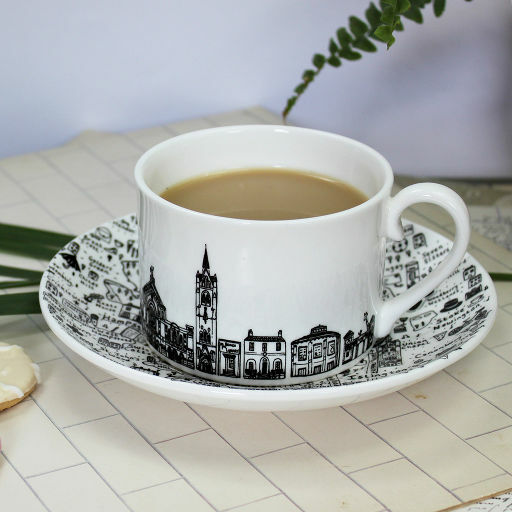 It features a gold base with rainbow-coloured lettering and an illustrated London skyline. 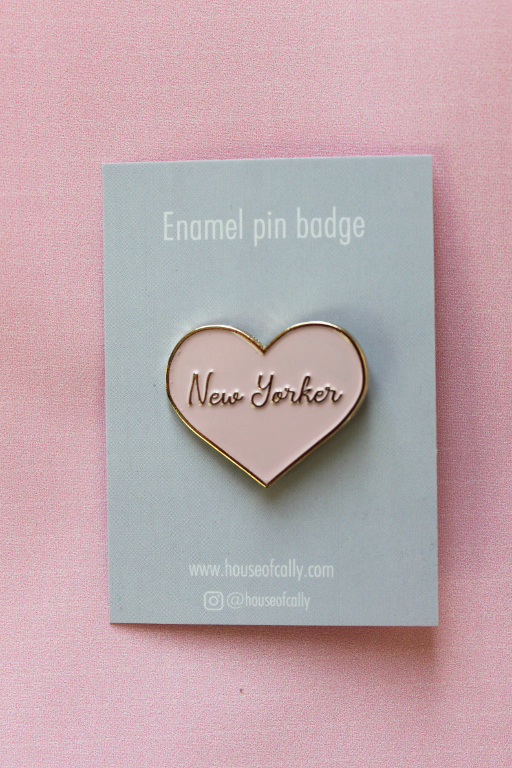 The badge is secured with hard clasps. Backing measurements: 6cm x 7cm. 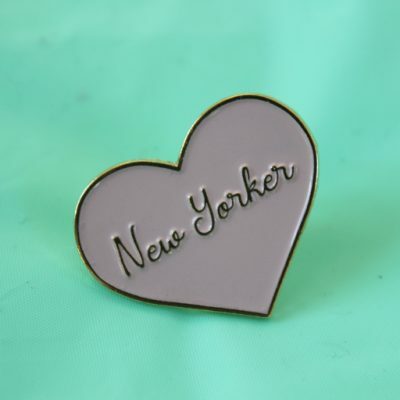 Front design: 4cm x 2cm. Gold-coloured backing with rainbow-coloured lettering. 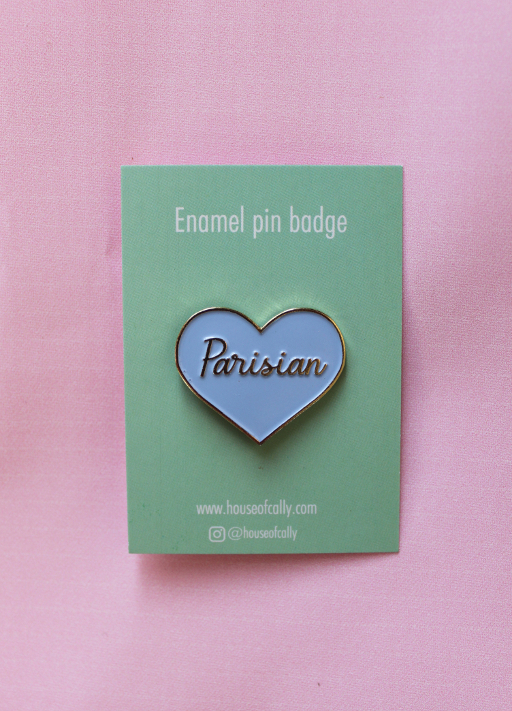 The badge costs £8.50, plus shipping. The paper size is B2 (50.0cm x70.7cm approx) and the print measures 45cm x 65cm, with a border of approximately 5cm for framing. 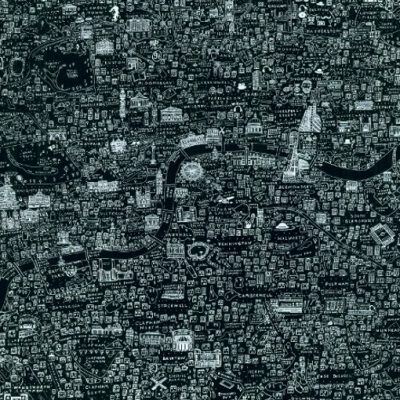 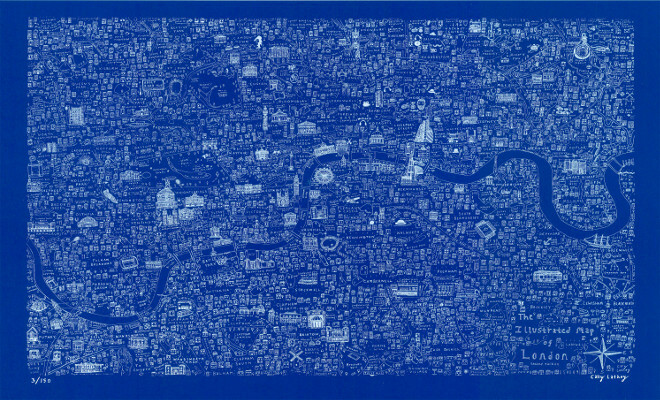 The map was created using a hand-drawn stencil and then manually screen printed . 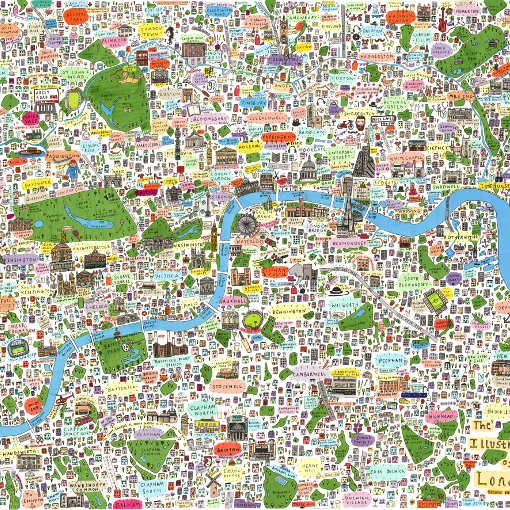 Hand printed on to fantastic quality 330gsm Plike paper. 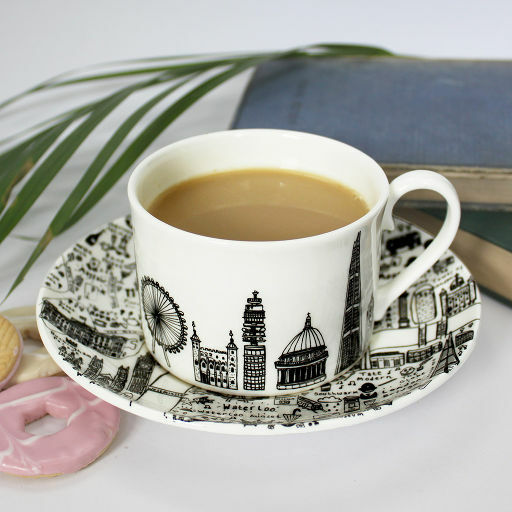 Please note that due to nature of the printing process, each piece may differ slightly. Limited edition. Only 150 copies were printed.